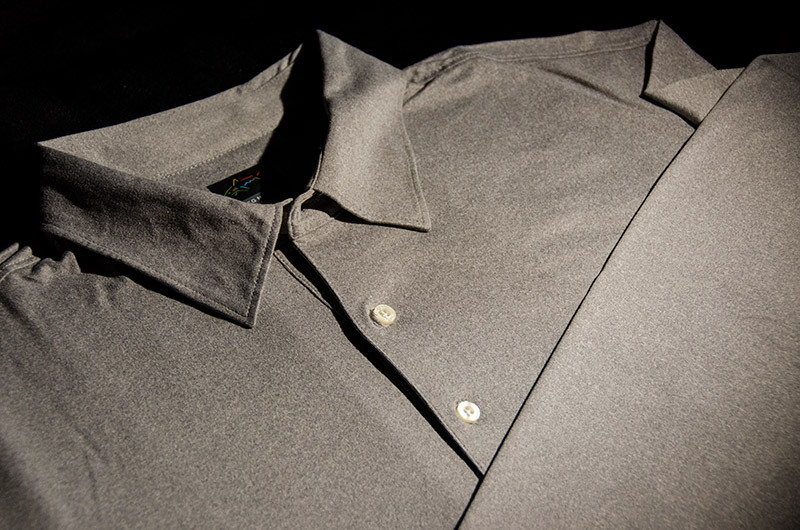 Here’s the first look at the soon-to-be-reviewed Greg Norman Collection Long Sleeve Polo. The fabric in this polo is amazingly soft and it is super sharp looking. I’ll be doing my rigorous testing battery soon, as in wearing it and playing golf. Yeah it’s tough duty. Stay tuned for the full review.